HENSOLDT, a leading independent sensor house, will also be using its expert knowledge in defence and security to protect IT systems. 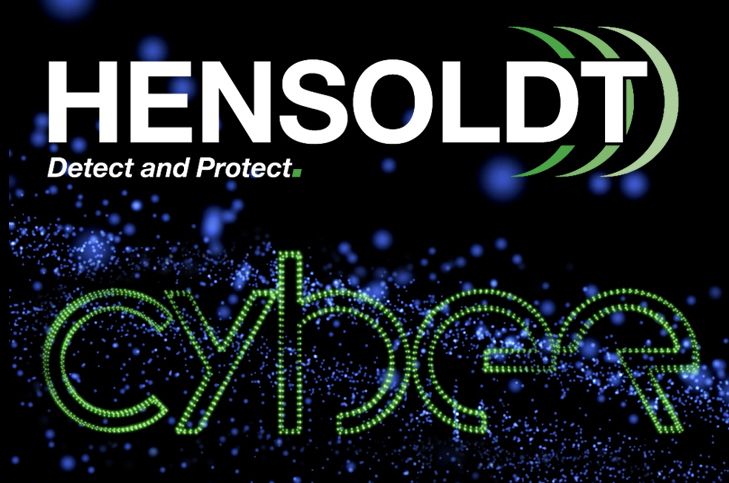 To this end, HENSOLDT, together with the cyber specialist Secure Elements GmbH, have founded a joint venture in Germany by the name of HENSOLDT Cyber GmbH. This new enterprise, which boasts the participation of, among other people, the cyber protection expert Sandro Gaycken, will develop security-hardened basic IT systems, which are virtually impervious to hacker attacks and integrated hardware weaknesses. HENSOLDT Cyber GmbH is already working on the development of extremely secure operating systems and trustworthy basic hardware, the architecture of which has been designed for maximum security from the very first step and is to be used initially to make HENSOLDT products even more secure. Development and integration will take place in Germany so that a secure value chain is guaranteed.